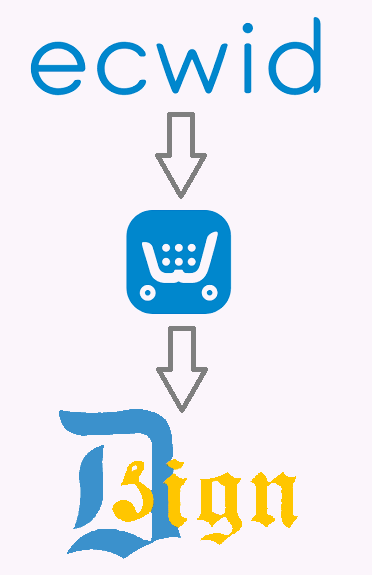 D. Sign brings the best e-commerce experience. The one and only solution for any kind of customisation and integration for e-commerce store. We specialise in ecwid platform. It is as simple as 123 or ABC. Within 5 minutes you can live your store. No technical knowledge required. Although all necessary features are available in this platform but still if you need we can customise for you. All data is always transmitted via the same secure HTTPS protocols used by the largest banks. India’s Fastest Growing Ecommerce Solution Ecwid is proud to partner with over 20,000 merchants and enterpreneurs in India. Create your online store now. Or ask us, we will set it up quickly and perfectly for you so that you can focus on just selling more. Rest leave it on our experts. Just fill your API keys and you are ready to accept payments in your online store via our CC Avenue integration app. 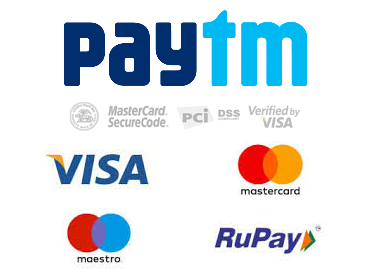 200+ Payment Options including PayTM Wallet integrated within it. 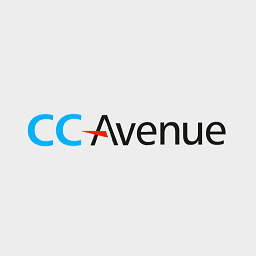 Ask us for CC Avenue payment gateway for best TDR and discount in one time set-up fees charged by CC Avenues. We are re-seller. 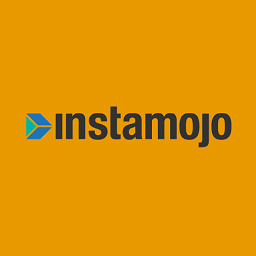 Just fill your API keys and you are ready to accept payments in your online store via our FREE Instamojo integration App. 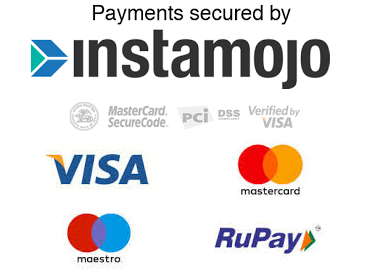 Multi-Channel Payment Gateway for India - SMS, Email, Whatsapp, Facebook, Website & more. Never miss a payment - Accept Credit/Debit Cards, Wallets, Net Banking, UPI & EMI. Just fill your API keys and you are ready to accept payments in your online store via our PayTM integration App. 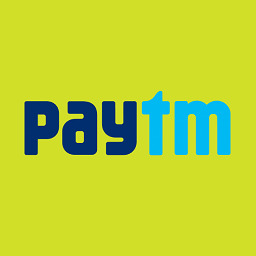 Millions of customers and merchants use Paytm everyday. Integrate Paytm Payment Gateway and accept payments using any payment method - Credit / Debit Cards, UPI, Netbanking, Paytm Wallet, EMI and many more. Single dashboard for all your shipping needs. 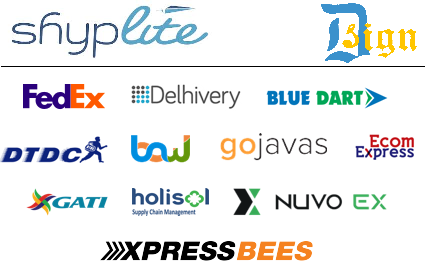 Multi-carrier || Simple single pricing || No subscription fees || Automated Carrier Assignments. 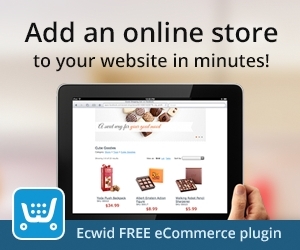 Integrate your ecwid store with shyplite using our app and forget the rest. 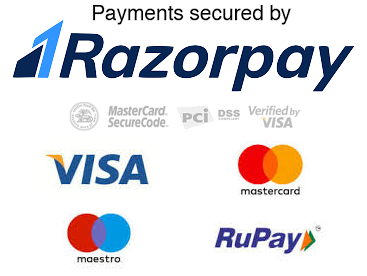 Just fill your API keys and you are ready to accept payments in your online store via our Razorpay integration App. The easiest way to accept, process and disburse digital payments for businesses in India. Sign up now to simplify your business. Click here to create your free online store. You can choose from Free, Venture or Business plan as per your needs. Go to App Market > Search and Install our App > Enter your API keys in settings and that's it. You are ready to rock n roll. We provide 7 days free trial to test our apps. We will not auto-charge your card after expiry of your trial period. We accept Credit Card, Debit Card, Wallets, UPI, and many more. Yes you can change or switch your plan anytime from billed monthly to billed annually. Our motto is customer satisfaction. We do provide after sale service and support.